Thanksgiving is one of the great holidays. 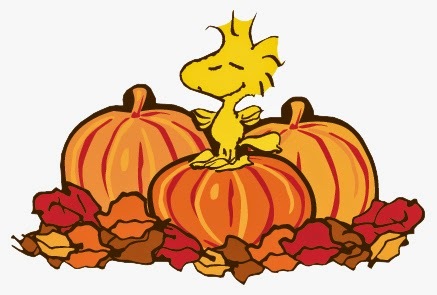 Thanksgiving Day (Jour de l'Action de grâce in Canadian French) is a national holiday celebrated in the United States and Canada as a day of giving thanks for the blessing of the harvest and of the preceding year. Several other places around the world observe similar celebrations for slightly different historical reasons. 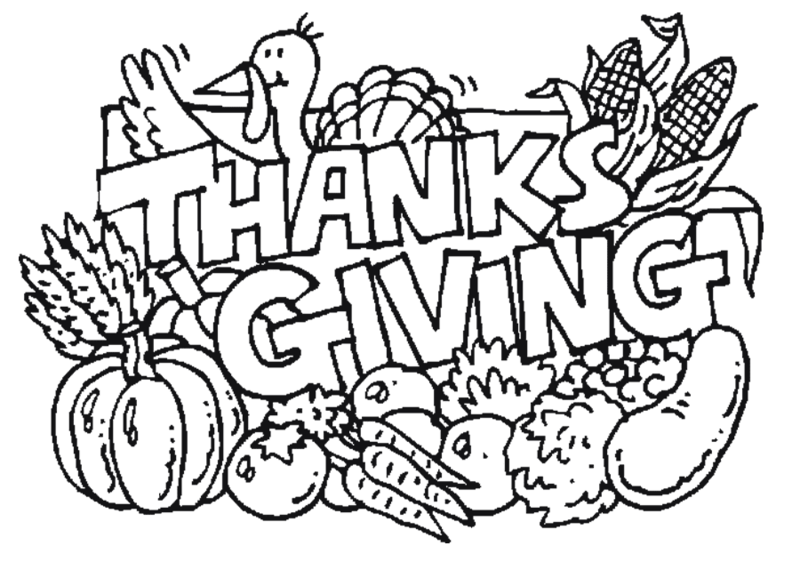 Thanksgiving is celebrated on the fourth Thursday of November in the United States and on the second Monday of October in Canada. 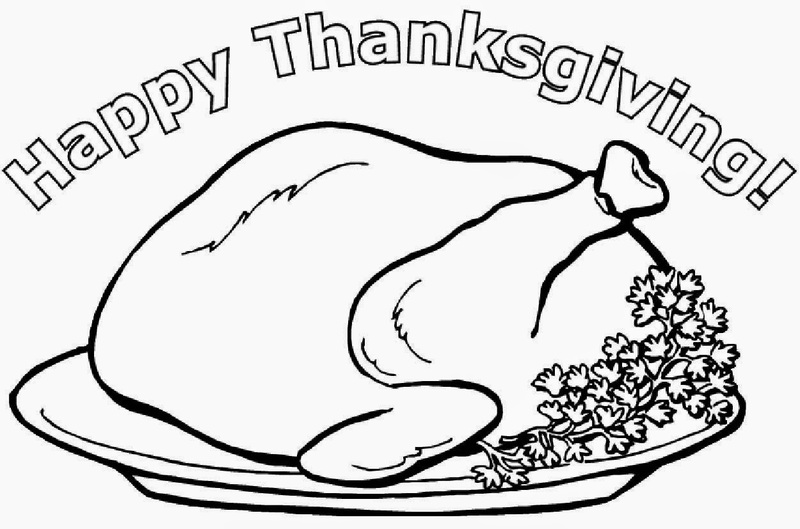 Typically, Thanksgiving is the beginning of the winter holiday season and starts the holiday shopping season. 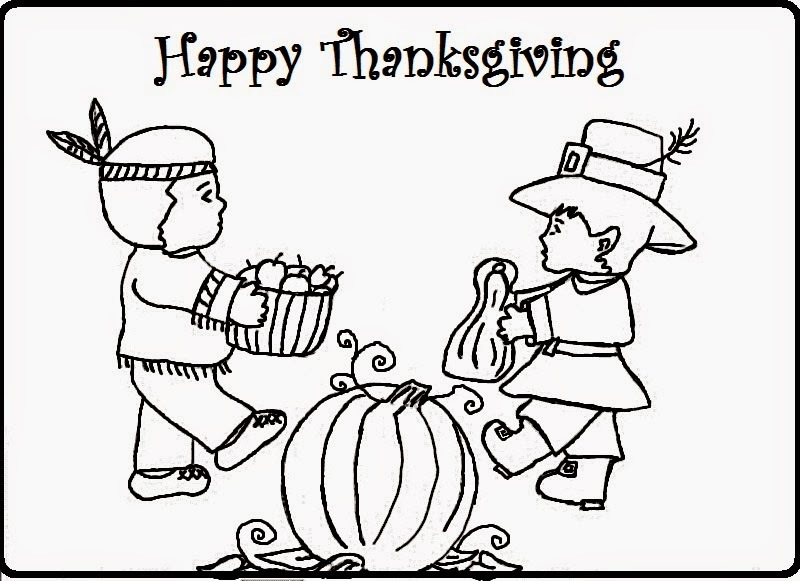 In the United States, the modern Thanksgiving holiday tradition is usually thought to derive from a 1621 celebration at Plymouth in present-day Massachusetts. 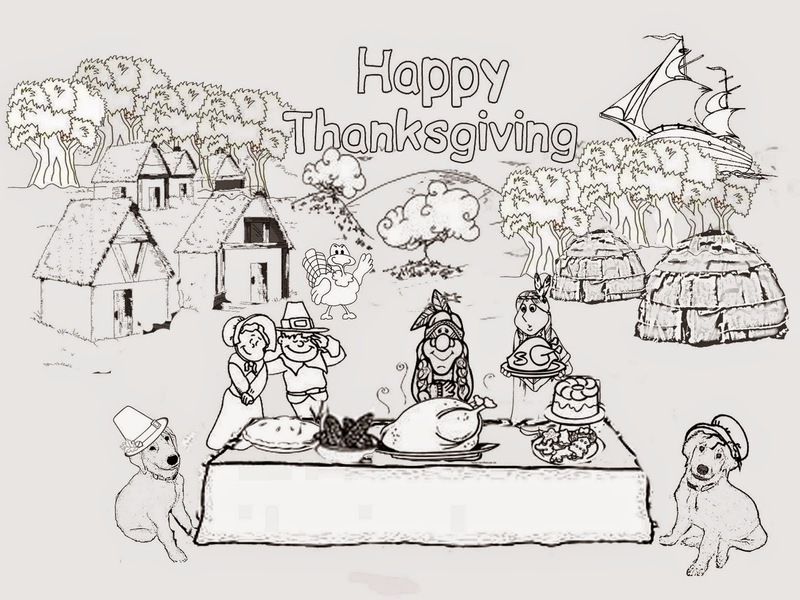 The 1621 Plymouth feast and thanksgiving was prompted by a good harvest after lean times. Thanksgiving as a holiday did not come out of the blue. 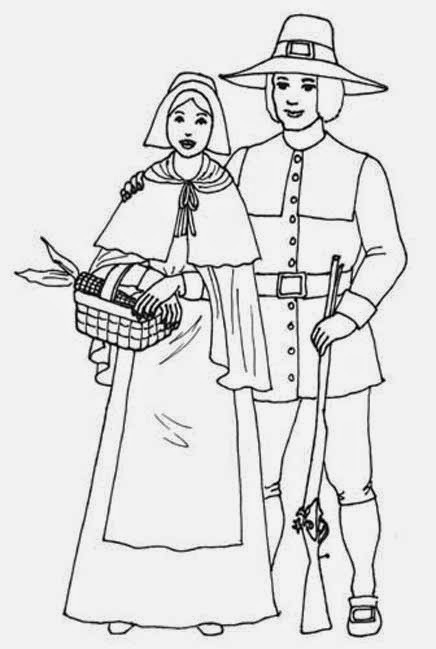 Pilgrims and Puritans who began emigrating from England in the 1620s and 1630s brought their traditions with them. They carried the tradition of Days of Fasting and Days of Thanksgiving with them to New England, but adapted them to their new environment. 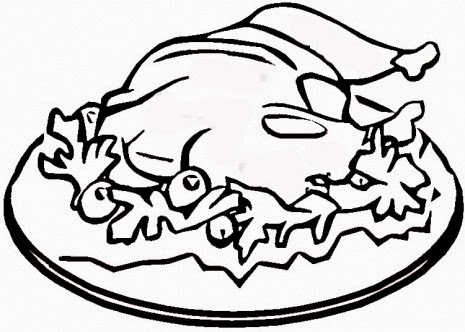 For instance, Thanksgiving in the United States and Canada is inextricably linked to the 'Thanksgiving Dinner' which usually involves a nicely cooked turkey. Since there were no turkeys in Europe, this part of the celebration is uniquely American. 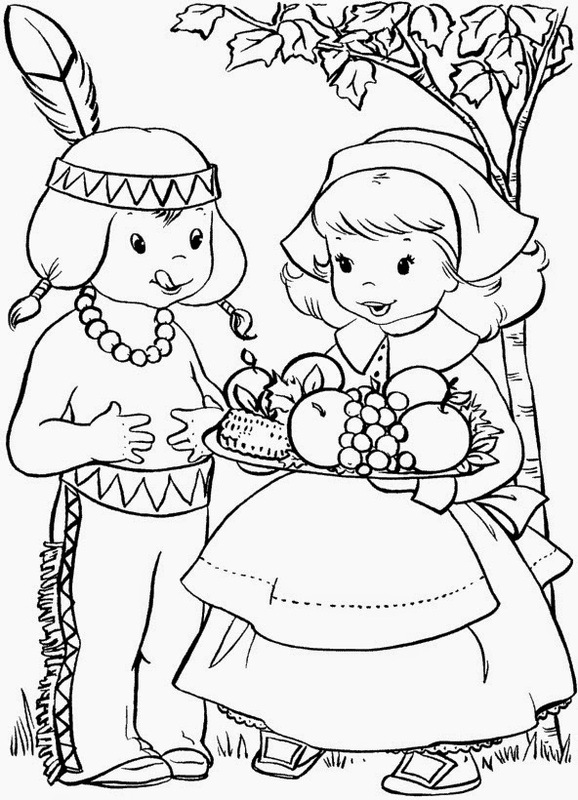 The "First Thanksgiving" could have been one of any number of days. 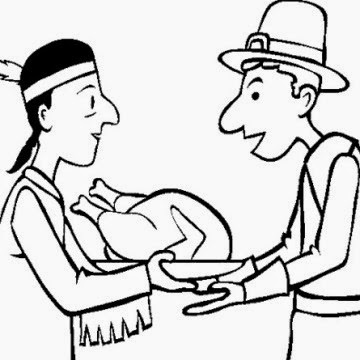 There were Pilgrim holidays in Plymouth in 1621 and 1623, and a Puritan holiday in Boston in 1631, and which one ignited the whole Thanksgiving tradition is open to debate. 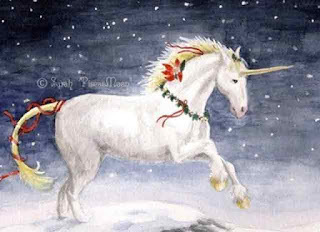 There were many fall celebrations in Europe for all sorts of reasons, many related to warfare, and trying to read the minds of the Pilgrims and Puritans is impossible now. 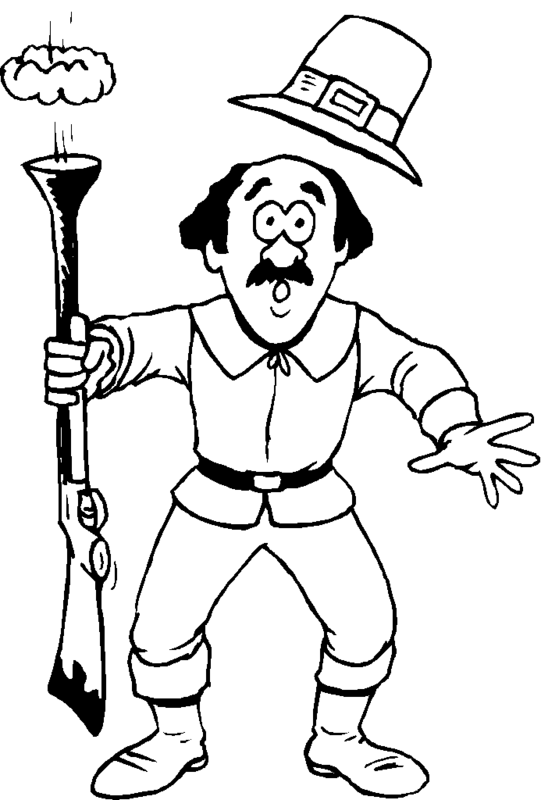 Governor Bradford is known to have planned a thanksgiving celebration and fast in 1623, but it is highly unlikely that he intended this to turn into an annual event. 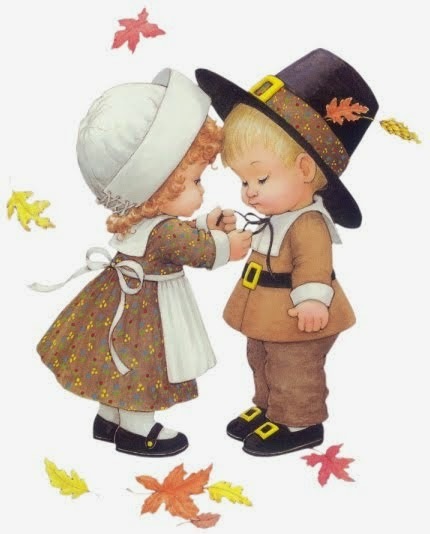 The practice of holding an annual harvest festival did not become a regular affair in New England until the late 1660s, and the folks then may have looked back, just as we do, to the earlier Puritan/Pilgrim events as a sort of guide as they decided to institute the day of celebration as an annual event. 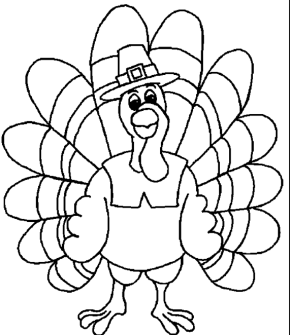 We also have turkey coloring pages that are lots of fun as well! 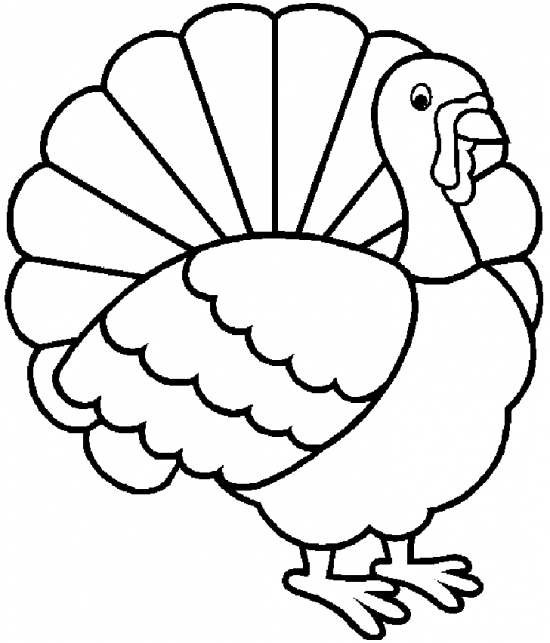 We also have turkey coloring pages and clip art that are different than these and lots of fun!